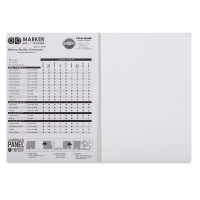 Created especially for use with Chartpak Ad Markers, this bright white paper has a smooth surface and ink-receptive coating that assures clean edges when used with all alcohol and solvent markers. 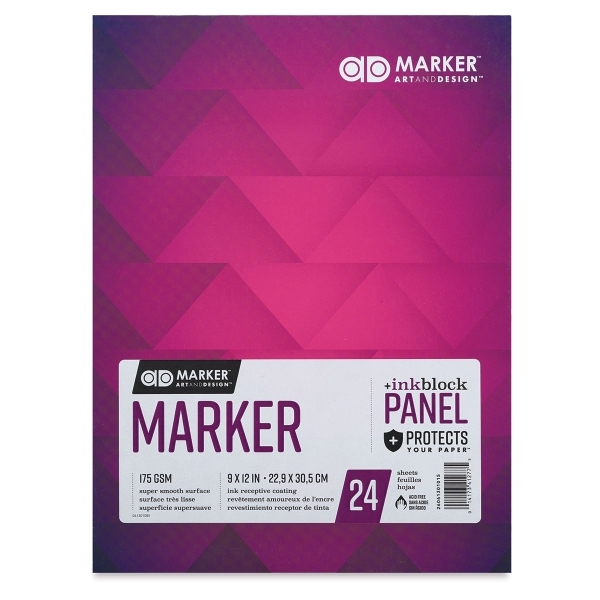 Chartpak Ad Marker Pads include an innovative InkBlock panel that prevents bleedthrough and indentations on the back side of the sheet, so you have full use of all 48 surfaces. 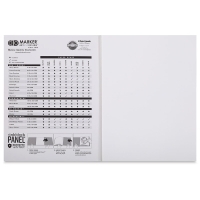 Each pad holds 24 sheets of 65 lb (175 gsm) paper. ® Chartpak is a registered trademark.™ Ad is a trademark. 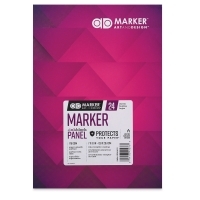 ™ InkBlock is a trademark.